We have licensed therapists who are patient oriented and provide one-on-one care to ensure your injury is treated right. B&B Physical Therapy is located on the north side of Spokane and is a preferred provider for most major medical insurance companies. With over 25 years of experience providing physical therapy to the Spokane area, we work hard to get you back to the life you love. 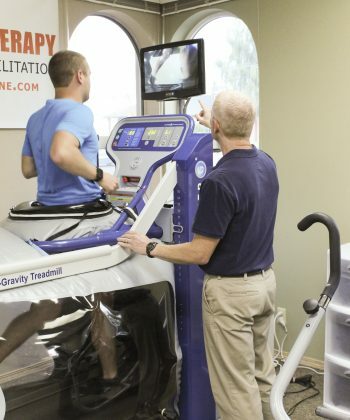 At B&B Physical Therapy we use evidence based evaluation and treatment to promote healing and enable patients to live a healthy and active lifestyle. With over 25 years of experience providing physical therapy to the Spokane area, we work hard to get you back to the life you love. 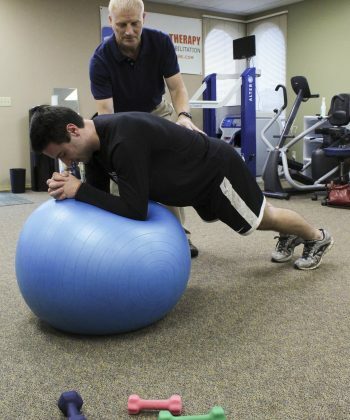 All our therapists have participated in collegiate athletics or are a local leader in their respective sport!